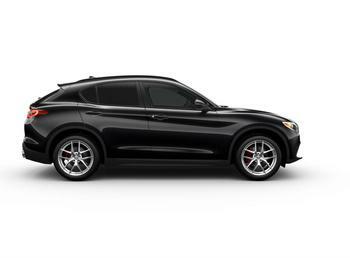 Chrysler (FCA US LLC) is recalling 12,595 model year 2018 Alfa Romeo Stelvios. Water may leak into the wiring connectors for the rear liftgate and the liftgate-opening switch, causing corrosion. Corrosion at the connectors may cause the liftgate to open unintentionally while moving at speeds of less than three miles per hour, allowing cargo to fall out of the vehicle, creating a road hazard and increasing the risk of a crash. Chrysler will notify owners, and dealers will install additional protection against water leaking into the liftgate wiring connectors and switch, free of charge. The recall is expected to begin May 18, 2018. Owners may contact Chrysler customer service at 1-800-853-1403. Chrysler's number for this recall is U34.